Federal Member for Pearce, Christian Porter, has welcomed legislation to reduce pressure on housing affordability for first home buyers and downsizers. 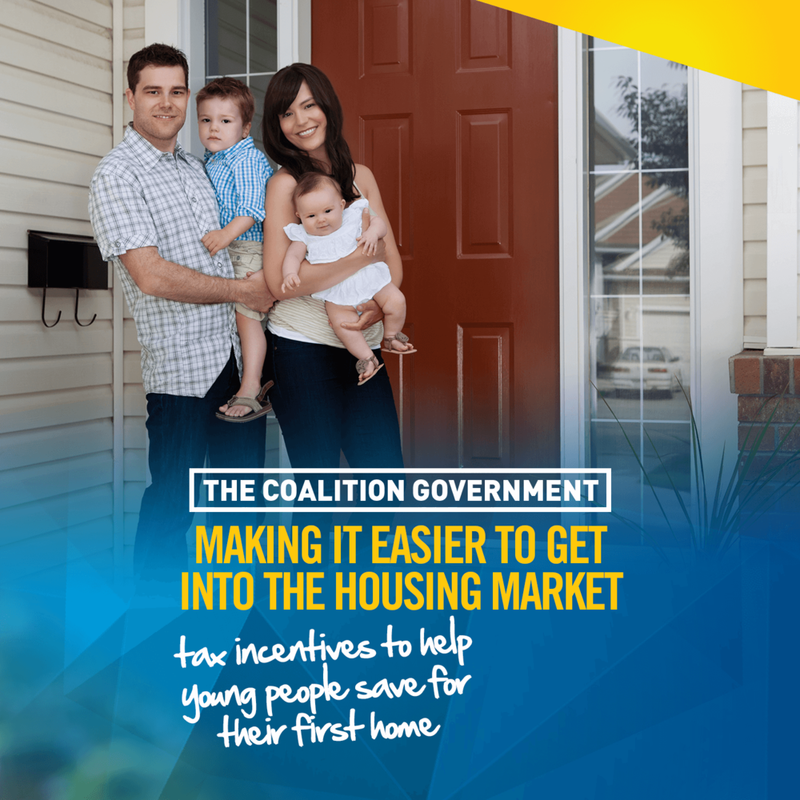 The First Home Super Saver Scheme (FHSSS), announced in this year’s Budget, will give first home buyers the ability to accelerate their savings by at least 30 per cent. “For most people, the First Home Super Saver Scheme will allow them to save for a deposit 30 per cent faster than saving through a standard deposit account,” Mr Porter said. The Liberal Government has also introduced legislation to allow older Australians to contribute the proceeds of the sale of their family home to superannuation. Mr Porter said that this measure will encourage people who may have been put off by downsizing because of the existing restrictions and caps, and in turn free up larger homes for growing families. “These measures, combined with the broader housing affordability package announced in the Budget, demonstrate real action from the Liberal Government to reduce housing affordability pressures for all Australians, including those living in our local community,” Mr Porter said.